The more I think about it, the more I can’t help but wonder why no one else came up with this idea so much earlier. Glow-in-the-dark, illuminating dog collars and leashes are a concept that just plain makes sense for the safety of dogs and their owners. Many people, including yours truly, either prefer to walk their dogs in the evening hours – or early morning – when there is little to no sunlight to be had. Some do this because that is their preference, while others choose this time period because their work schedules give them no other option. It’s either walk the dog in the dark or the dog doesn’t get enough exercise, and for a responsible pet owner the option of insufficient exercise for their pet is no option at all. Unfortunately there are evident risks during these hours that are not a problem during broad daylight, the most obvious of which is visibility. Not all drivers are good drivers, and that’s a problem even when they can see better what is going on around them aided by sunlight. But when you add the element of limited visibility even good drivers are more likely to make mistakes that could result in tragic consequences. So here’s where Poochlight comes in. 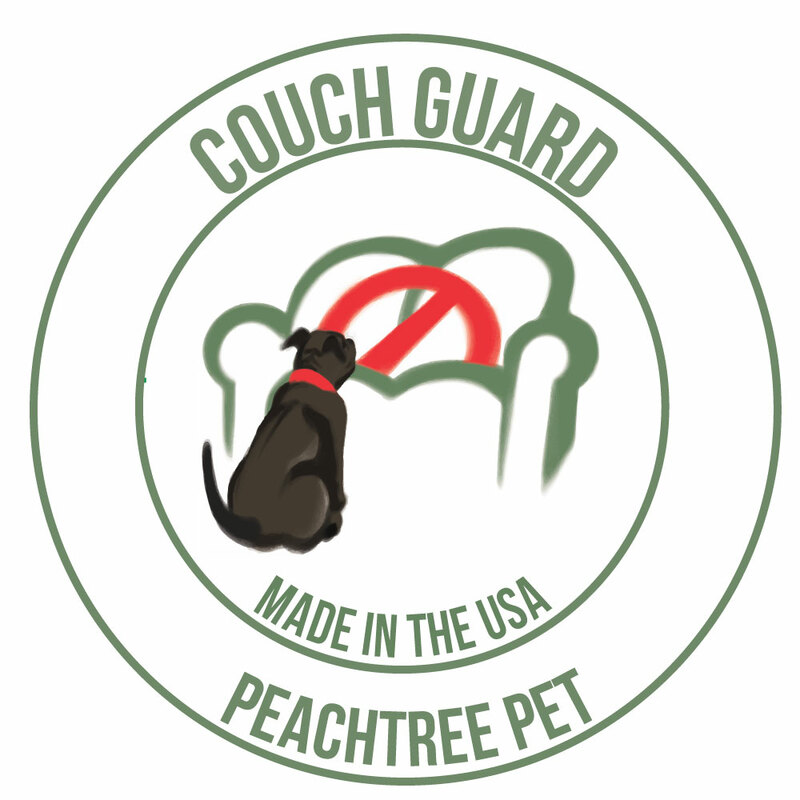 This is a pet safety product that has been done right. The good people at Squeaker have taken the time, care, and effort to ensure that what they are delivering to the consumer is not some gimmick – which it easily could have been – but something designed by people who obviously care about pets and their owners, are sensitive to the everyday sorts of issues they face, and wanted to help. And boy did they help. I decided to try their products out for myself to see if they lived up to the promise portrayed by the clever advertising, and I figured the best way to do that would be to take my dog out for a late evening walk sporting his brand new sunset orange Poochlight collar and leash. One of the first things I noticed as I took them out of the box (free delivery!) was that both items appeared to be well-made (none of the other leading brands are built with dual fiber construction). I could tell right away that the product designers were very tech savvy, which made me anxious to try the product out. And speaking of high tech, I was actually able to charge both the collar and leash in my car on the way to the dog park! The collar and leash were very easy to operate and maintain and could also be charged from any USB port. It wasn’t long after we got started on our walk before we were attracting the attention of other dog walkers who seemed to like what they were seeing. The built-in slow-flashing and rapid-flashing mode, in addition to the solid glow mode, made sure there was no way my dog was going to be missed by any passersby except for the willfully blind. Later I let my dog off the leash so he could run a bit and I was able to keep track of that glowing orange collar from a significant distance away. But even if I had chosen any one of the other available colors instead of the orange, it would have been just as easy to see where he was going. It’s not the color but the powerful illumination that does the trick. Finally, in case you were wondering how this product stacks up against other similar products on the market, Squeaker is so confident in the Poochlight that they have produced their own comparison chart which details the areas in which they excel. For example, Squeaker offers 24/7 support, which isn’t offered by any of the other leading brands manufacturing a similar product. Squeaker is also the only leading company to offer free delivery, plus they are weather resistant which is something I like because sometimes I have to take my dog out to potty at night or early in the morning when it may be raining. I could go on, but by now it should be obvious; if you walk your dog at a time of day or night when it’s dark, then you need Poochlight. And so does your dog. Sometimes it helps to shine a little more light on the subject.